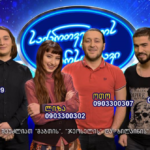 The members of the jury of the Georgian Idol, the country’s format to determine its Eurovision entry, were unveiled today. 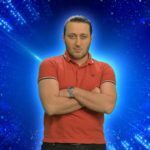 The national final will take place on March 2 while the hosts that will be responsible to present us the show are Vaniko Tarkhnishvili and Ruska Makashvili. The whole show will last about two months and Georgian Idol will start being broadcast from January 1 on GPB. Additionally the broadcaster that besides the televoting through the phone there will be an option of casting votes via the Facebook Messenger application. 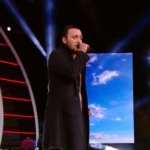 The Georgian Idol as already been related to the Eurovision Song contest as its 4th season winner, Nodiko Tatishvili and its 5th runner up Sopho Gelovani represented Georgia in 2013 with their entry “Waterfall” finishing in the 15th place of the final.